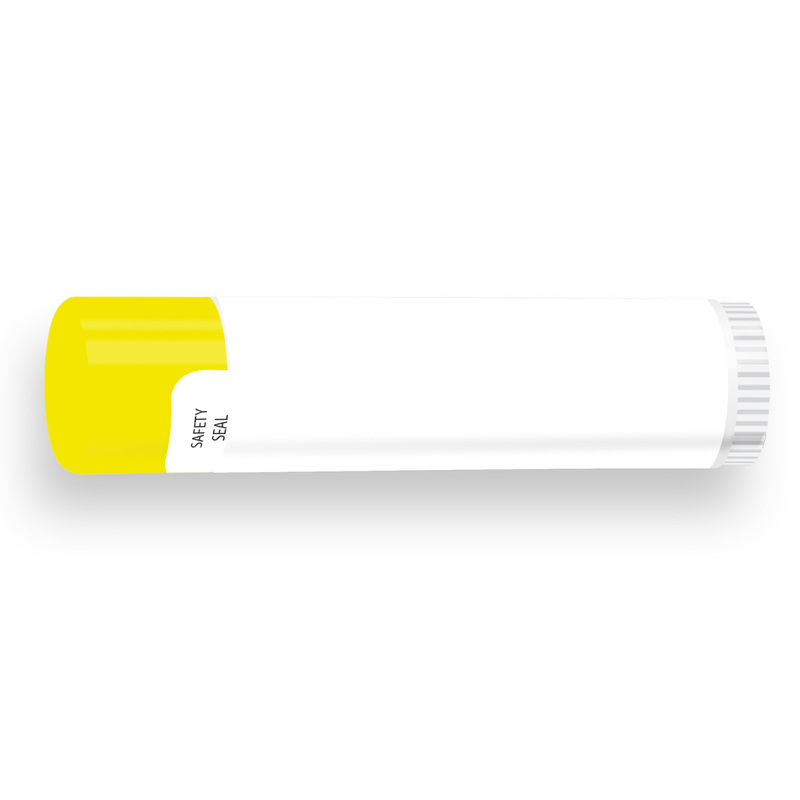 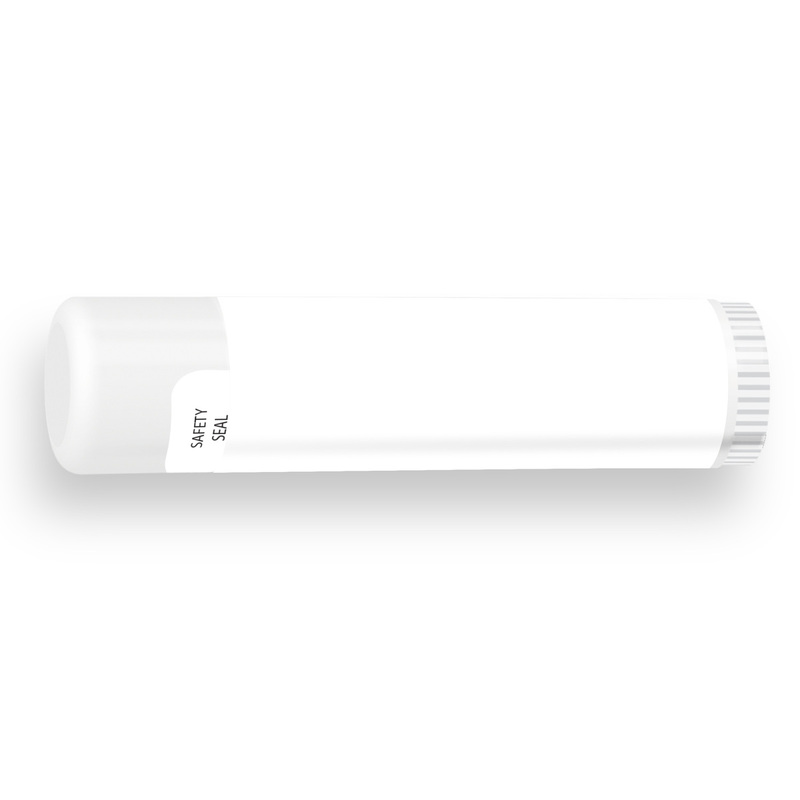 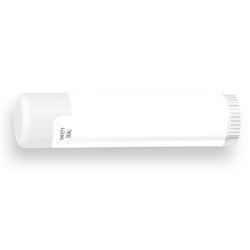 Its broad spectrum rating makes this SPF 15 lip balm a must in the promotional industry to provide full protection against the effects of UVA and UVB rays. It's made with beeswax, vitamin E, and aloe vera to create a premium blend of the highest retail quality. Show your customers Broad Spectrum Lip Balm and teach them about the FDA regulation. 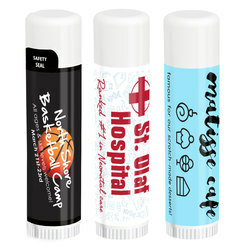 They will appreciate you keeping their products compliant! 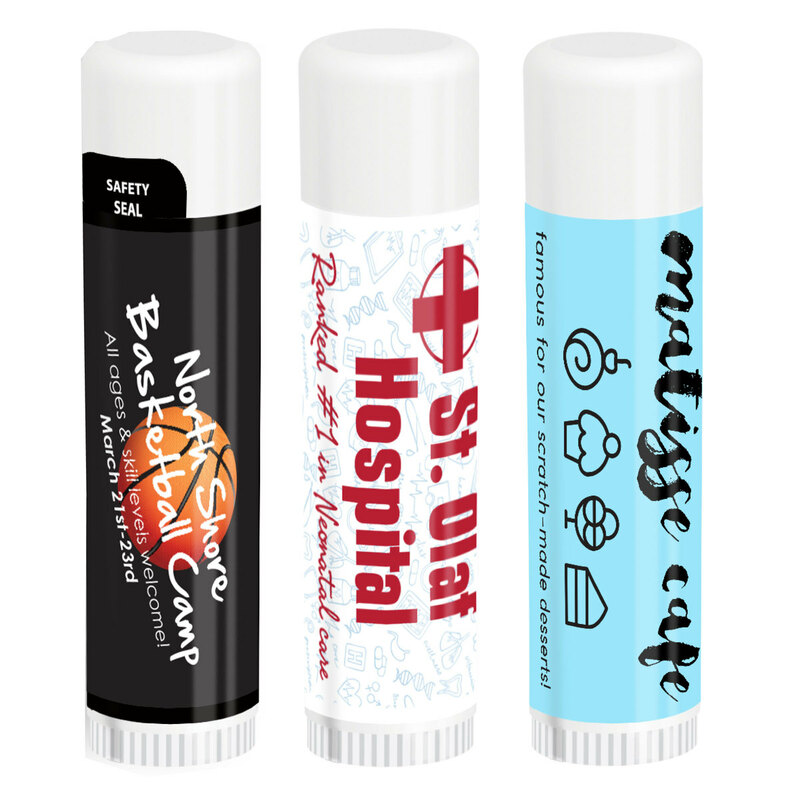 Available in 23 stock flavors and 2 quarterly flavors.